Macabre Omen was founded in August 1994 by Alexandros and Mournful on the island of Rhodes, Greece, in the town of Kremasti and Ialysos. 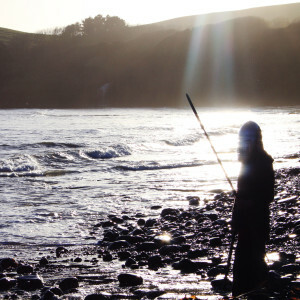 After many demos and splits as well as now located in London, the band released its début full-length album in the year 2005, named “The Ancient Returns”. Their second full-length, which I’ll share some thoughts today, came to light only a decade later, now in 2015. Was it worth the wait? “Gods of War – At War” is an exquisite release. 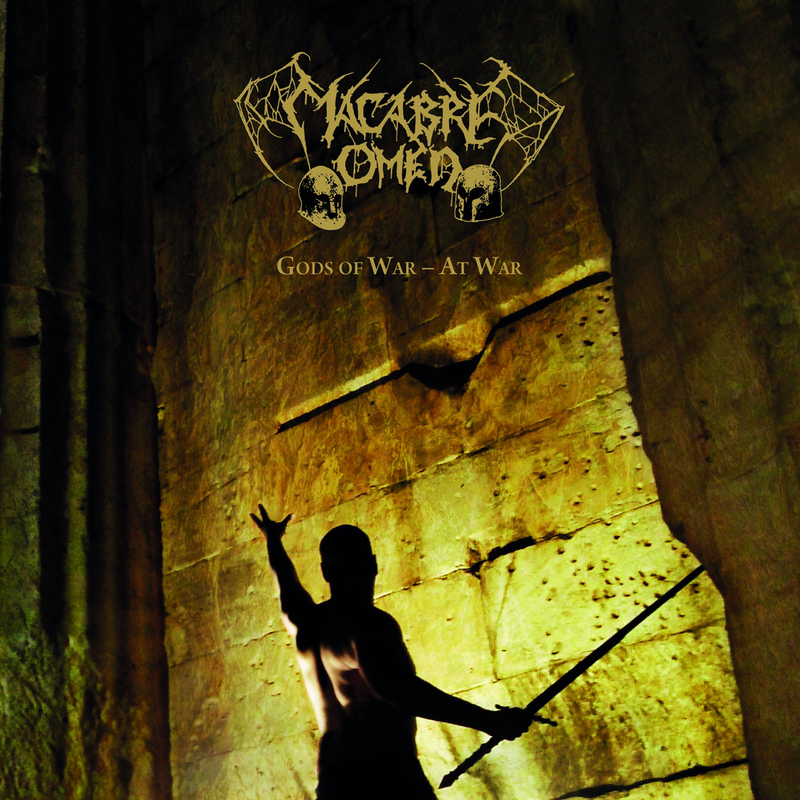 Inspired by the great epic acts such as Bathory, but not being a simple carbon copy of them, Macabre Omen delivers a masterful Hellenic work, composed of pride and power. Fast, heroic and monumental, the music that you are able to enjoy in this brilliant album takes you to the old days of glorious battles. The lyrics are also something highly appreciated, simply an amazing work on mythology and Rhodian culture. Catchy, exciting and magnificent, Macabre Omen’s Gods of War – At War, is a must for anyone interested in epic music. The music is very varied; the vocals are high pitched, growls, heroic “shouting”, choruses, giving the album a very dramatic feel. The instrumental side of the album is electrifying, with insane drumming and melodic, imposing guitar playing. Many other instruments were used as well, which only added more grandiose as well as a legendary sentiment to Gods of War – Art War. I tell you one more time, my friends, this is indeed a release that should be heard by everyone interested in good, extreme, metal. As for the production, it’s killer, I truly believe you won’t find anything to complain about it. So, my cherished readers, I urge you all to check this band and their latest release. 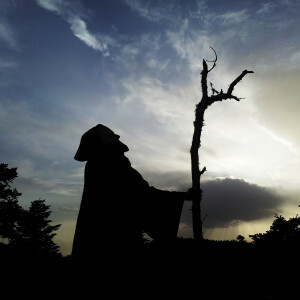 You can listen to it for free at Macabre Omen’s Bandcamp page. If you like it, and I hope and believe you will, that is if you like qualitative Epic Pagan Metal, please, find a way to support, to promote them. That’s all I ask.